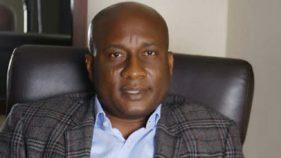 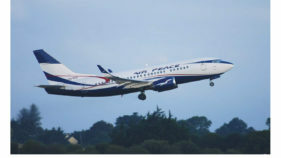 Air Peace Airlines has improved its safety standards, which enables it to scale the hurdle of International Air Transport Association Operational Safety Audit (IOSA) renewal. 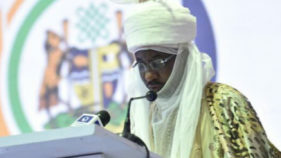 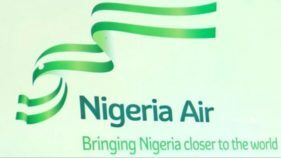 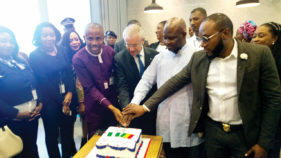 Airlines’ operators and experts in the aviation sector yesterday welcomed the unveiling of the new national carrier, though with concerns over the fate of local carriers once the new airline begins operations later this year. 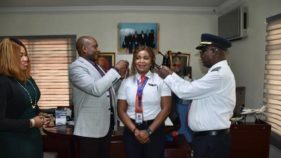 Sinmisola Ajibola, a pilot, has become the first female captain to be decorated by Air Peace airlines. 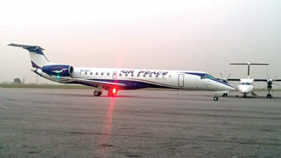 Barely 16 months after the launch of its regional flight services, Air Peace has emerged the best airline in West Africa. 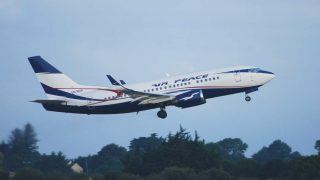 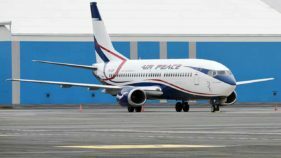 Air Peace Airlines has announced plans to begin the third phase of its regional operations in the next few weeks with the launch of flights to Monrovia, Lome, Abidjan and some other West Coast destinations. 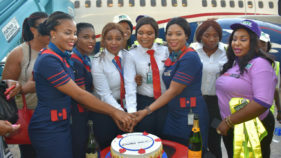 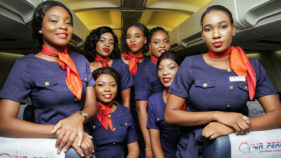 After weeks of delay, Air Peace has delivered on its promise to enhance air connectivity on the West Coast region, with the launch of Freetown, Banjul, and Dakar flight services.